Uh oh... Toby double booked his Take Over guests from two different podcasts... Zenger from the Zeng This podcast and Derek from Monsters Among Us Podcast discuss the sea monster known as Cadborosaurus or Caddy for short! Both shows are also apart of the Dark Myths! Check them out, along with some other great shows at: DarkMyths.org For pictures of the Cadborosaurus, visit the Secret Transmission Podcast Instagram! 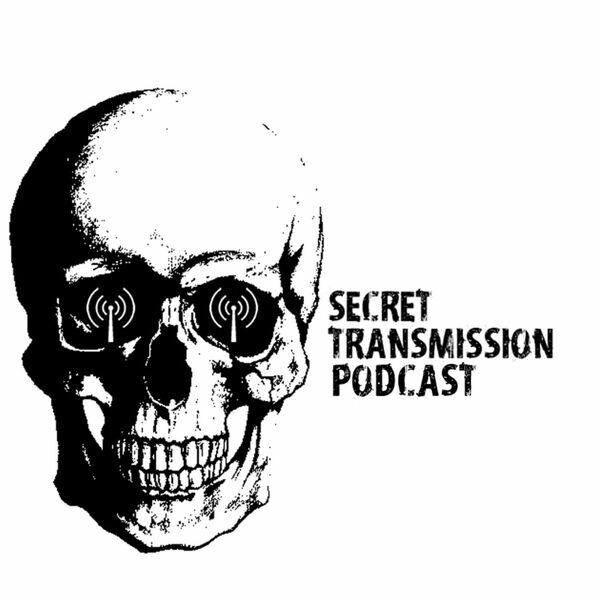 http://www.instagram.com/secrettranspod A special thank you to Derek and Zenger for TAKING OVER!